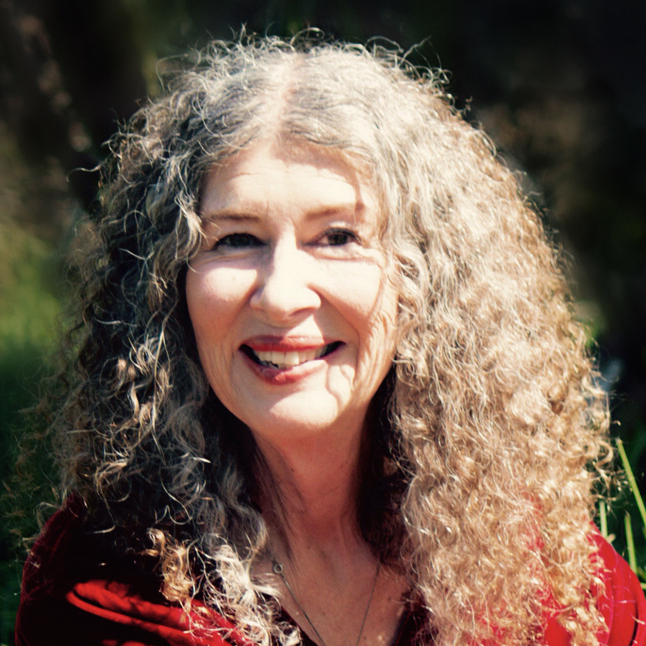 Carolyn L. Tipton is a poet, translator, and teacher. Her first book of translations of the poetry of Rafael Alberti, To Painting (Northwestern University Press), won the National Translation Award. It was a finalist for the PEN West Award in Literary Translation and was selected by Poet Laureate Robert Hass for Poet’s Choice. Her latest translation of Alberti, Returnings: Poems of Love and Distance (White Pine Press), is the recipient of the Cliff Becker Translation Prize. She is the author of a collection of original poetry, The Poet of Poet Laval, published in Spring 2019 by Salmon Poetry Press. 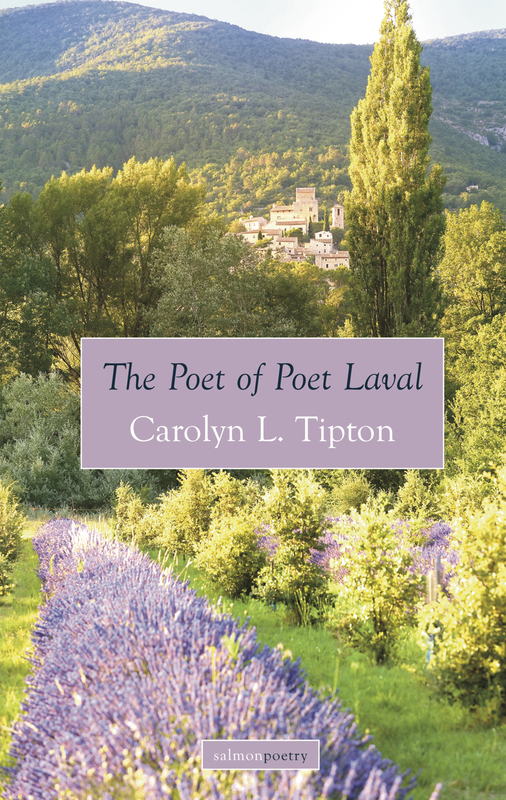 Salmon Poetry Press is delighted to announce the publication of a book of original poems by Carolyn Tipton, The Poet of Poet Laval. Renowned for her translations of Rafael Alberti, Tipton turns her poetic gaze on her own experience in this intimate and wide-ranging collection of verse. Salmon Poetry Press and Carolyn Tipton will celebrate the launch of The Poet of Poet Laval at the AWP Conference in Portland with a series of author readings and book signings. Join Carolyn and a host of notable Salmon Press authors for a group reading of new work—hot off the presses! Reception and group reading. Carolyn Tipton reads selections from Poet of Poet Laval. “This collection begins with poems that celebrate openings, moments that give an abundant sense of possibility. The poems that follow sometimes return to the theme of opening, but they may also move—through the means of transitional poems—on to other themes: death and the Spanish Civil War, art and different perspectives on creating, love, with its dazzlement and despair. 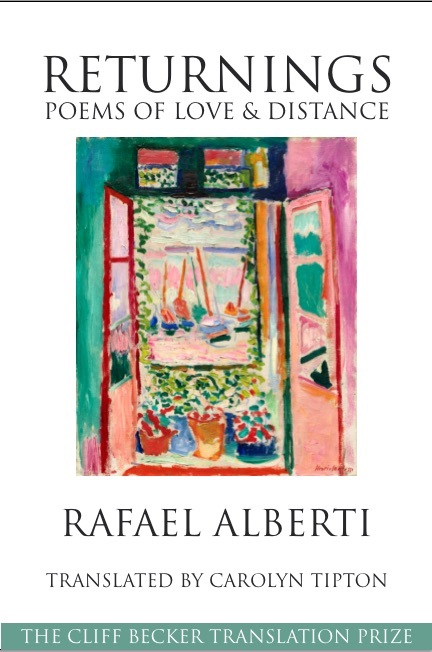 Returnings: Poems of Love and Distance is a book of luminous evocations of people and places written by one of the twentieth century’s greatest poets. Spanish poet, painter and political activist Rafael Alberti endured almost four decades in political exile. In the sensual, musical, varied lyrical style he is famous for, the poems in Returnings celebrate the enduring beauties of the country he loved and had to leave behind. Widely known and treasured by readers of Spanish, Returnings now appears for the first time in this complete English translation from acclaimed Alberti translator Carolyn L. Tipton. 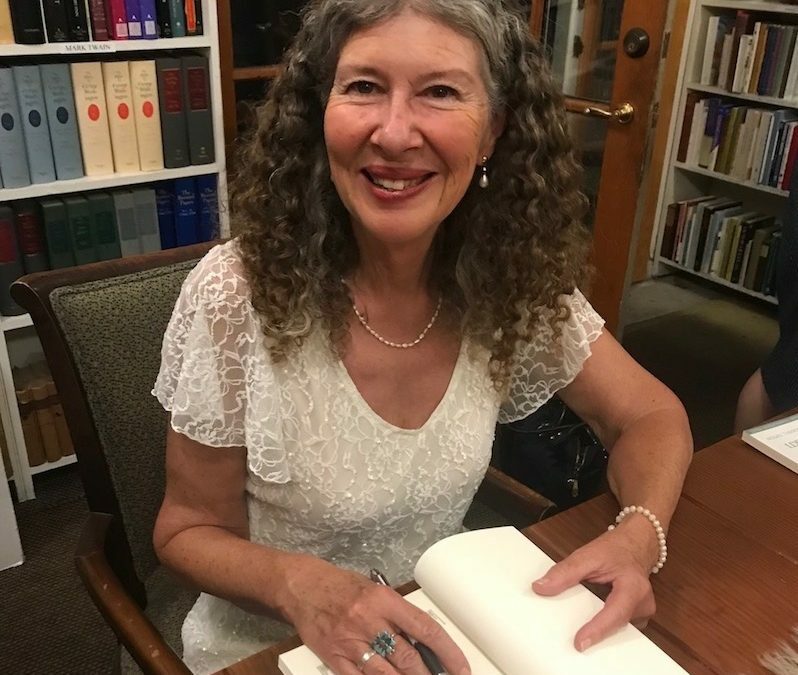 Poet Carolyn Tipton talks about travel, history, the adventure of translating Rafael Alberti and her latest book, a collection of original poems, The Poet of Poet Laval. Carolyn Tipton wins Cliff Becker Translation Prize for Returnings: Poems of Love and Distance by Rafael Alberti. 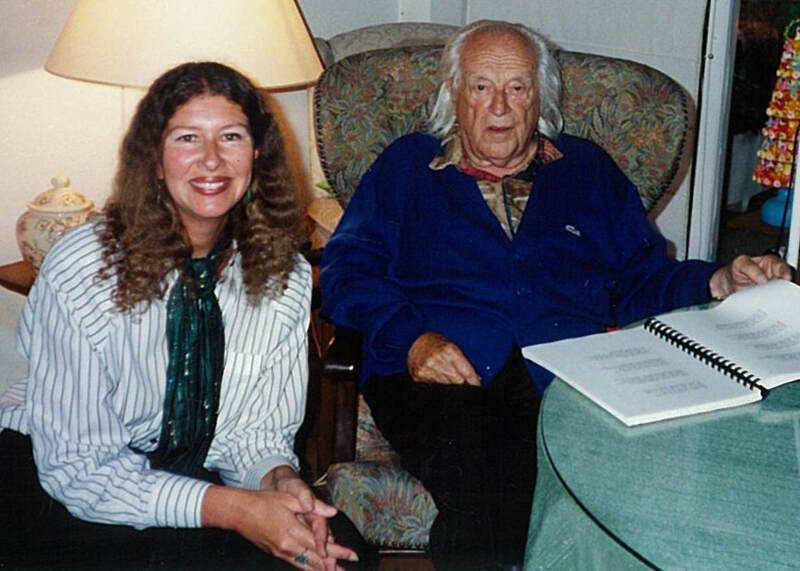 Pictured: Carolyn Tipton with Rafael Alberti in Madrid. 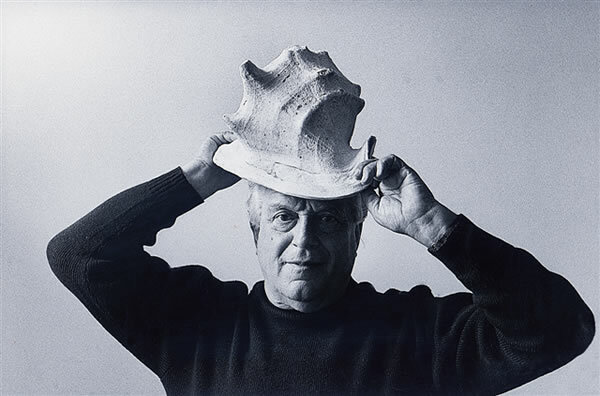 Rafael Alberti, poet, painter, exile. Read more about one of Spain’s most beloved poets, the author of Returnings: Poems of Love and Distance and To Painting. Rafael Alberti is one of Spain’s greatest poets, and was a leading member of the famed Generation of ’27. Yet Alberti originally trained as a painter and poetry was his second art. 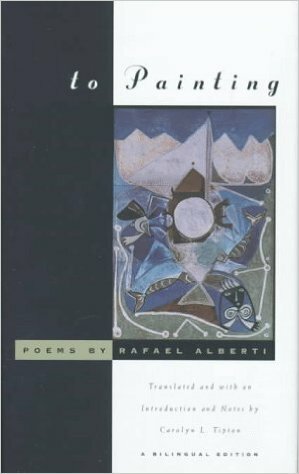 To Painting, fuses Alberti’s two great passions into a unique and unforgettable collection of verse dedicated to painting. Poems to colors and individual painters (Bosch, Velazquez, Van Gogh and more) join poems to the elements of painting—the hand, the line, the retina, the palette—in a celebration of all aspects of painting. Sensitively rendered into English for the first time by renown Alberti translater Carolyn L. Tipton, To Painting is a work of grand design and noble vision: a book not to be missed.